Today, social media, notably Twitter, becomes an important medium for businesses to connect with customers. Many of them use Twitter every day, they integrate it into their marketing, public relations and customer service. Twitter chat is using for business. It comes in two styles : individual chat and group chat. The question here is which style is the best for business? The answer is both. If a business wants to get the maximum benefit from its social presence. But, for customer service, the individual chat is the best choice. On Twitter, group chats are characterized by the use of a hashtag (#). A hashtag lets participants in a chat to flag their tweets with a keyword. 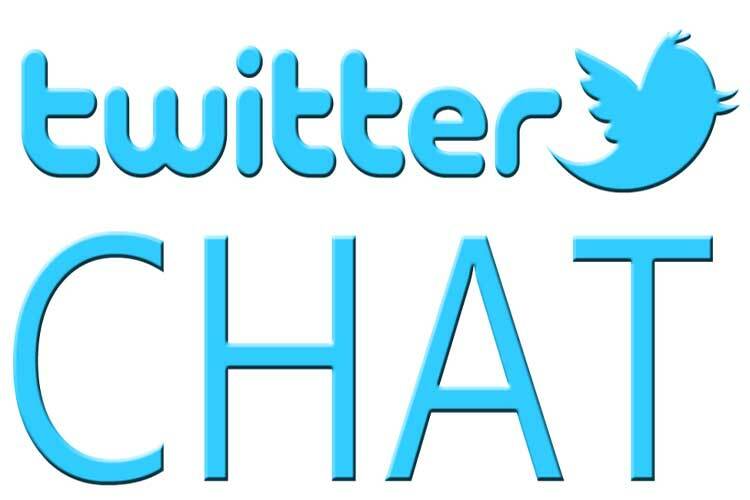 Afterthat, chat participants use third party software to extract all the tweets which contain that hashtag from Twitter. The hashtag is as a filter for all the possible tweets, it only shows the tweets of interest. Participants need to agree on a common hashtag and remember to use it in their tweets to ensure that this style of chat will work. Lee Odden gives the basics on running a group chat in "Twitter Marketing Tips: Twitter Chats and 8 Marketing and PR Chats to Follow". * Group chats are used better when there is a structured format and the schedule for the chat has been clearly communicated ahead of time. In fact, this style is the best for marketing or PR events and less so for customer service. * Individual chats on Twitter can be public or private. ** The public chats require the use of the @ symbol to address a particular Twitter user. The use of the @ symbol coupled with a username is called a mention and can appear anywhere in a tweet. ** Private chats can be used via a message (direct message). Unlike mentions, users can only send messages to other users who are followers. Because it is impractical to follow every customer, businesses integrating Twitter into customer service focus on mentions. For businesses, the username presents a facade encapsulating many employees. A bit of third party software is required to successfully eliminate this challenge for customer service. Unfortunately, there are not a lot of options available on the market today that offer this functionality.